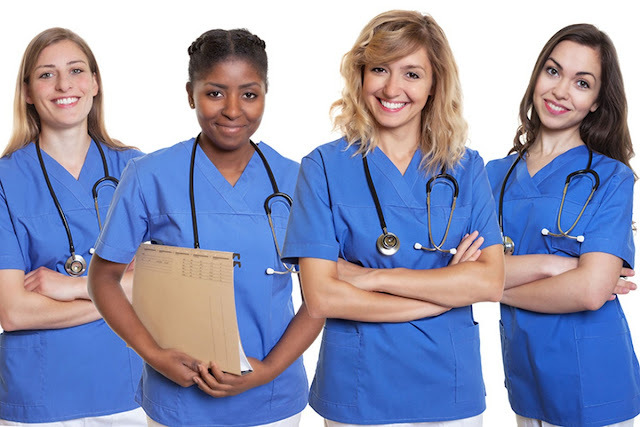 If you aspire to become a nurse, you'll want to familiarize yourself with what Nursing Care Plans (NCPs) are all about. Nursing care plans provide a means of communication among nurses, their patients, and other healthcare providers to achieve healthcare outcomes. In essence, quality patient care that is consistent stems from a detailed NCP. What's more is a nursing care plan provides documentation of the care that was administered, something that is required by health insurance companies, and for patient health records. In most nursing workplaces, patient care is a team effort. 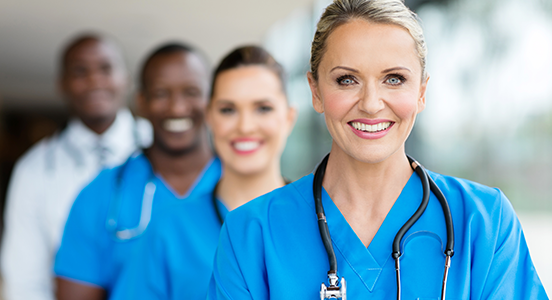 Whether it’s one nurse taking over another’s shift, or a collaboration between different healthcare professionals, having a consistent care plan is what will ensure that everyone is on the same page. A nursing care plan contains all of the relevant information about a patient’s diagnoses, the goals of treatment, the specific nursing orders (including what observations are needed and what actions must be performed), and a plan for evaluation. Over the course of the patient’s stay, the plan is updated with any changes and new information as it presents itself. Depending on the workplace, nursing care plans can vary. In most cases, however, you can expect that they will include the same pertinent information: the diagnoses, the anticipated outcome, nursing orders, and evaluation. According to the North American Nursing Diagnosis Organization-International (NANDA-I), nursing diagnoses compile a list of health problems or conditions that the patient is facing. This information is used to determine the appropriate care that the patient will receive. In order to make a diagnosis, a thorough patient assessment must take place. According to the American Nurses Association, that assessment should include physiological, psychological, sociocultural, spiritual, and economic data, as well as other lifestyle factors. In addition to just listing the diagnoses, a good care plan will also define them so there is no confusion moving forward. So for example, pneumonia is an excess fluid in the lungs. After a nurse performs a patient assessment and the diagnosis is made, the next step is to map out goals for the patient for both the short- and long-term. For instance, if a patient is diagnosed with acute pain from hypertension, the desired outcome might be that the patient begins a new prescription and the pain becomes is controlled. This is the part of the nursing care plan where all the action is. Based on the diagnosis and the desired outcome, here, nurses will have a checklist of how to care for the patient. It might include things like checking vital signs every few hours, assess patient by asking pain scale questions, provide medication, etc. Expect to include a lot of specifics here, including times, dosages, etc. This part of the nursing care plan will be adjusted accordingly as the patient’s condition improves or changes in any way. All care is carefully documented in the patient’s health record and will be used to determine if the patient can be discharged. Throughout the patient’s stay, their status will be monitored and evaluated so that the plan can be updated as necessary. As progress is made toward the patient goal, the evaluation is used to determine if the nursing orders need to change, or are complete. Learning how to create a nursing care plan is something you will learn a lot about in nursing school, and then later, on the job as a Registered Nurse. The good news is that you are not on your own. There are many online resources that provide templates, sample care plans, and even video tutorials to help you learn the ropes of NCPs. There’s even an app from NANDA that gives you access to over 300 common care plans. You can also search for NCPs by your specific nursing specialization, for example, such as if you work in medical-surgical or pediatrics. Even Pinterest has a collection of nursing care plans to peruse. Learning how to write up a nursing care plans is a vital part of your responsibilities as an RN. The key is to be detailed and accurate and to use the resources that are available to help you.